Poundworld has gone into administration, putting more than 5,000 jobs at risk. The discount retailer had been in last-ditch rescue talks between owner TPG Capital and Rcapital, but negotiations around a potential deal collapsed over the weekend. Deloitte partners Daniel Butters and Clare Boardman have been appointed as joint administrators. ​Deloitte said Poundworld will continue to trade while a buyer for all or part of the business is sought, and said “there are no redundancies or store closures at this time”. “Like many high street retailers, Poundworld has suffered from high product cost inflation, decreasing footfall, weaker consumer confidence and an increasingly competitive discount retail market,” the financial services firm added. Ms Boardman said: “The retail trading environment in the UK remains extremely challenging and Poundworld has been seeking to address this through a restructure of its business. Unfortunately, this has not been possible. Dave Gill, Usdaw national officer, said: “Poundworld staff are deeply concerned about their jobs after the company failed to secure a rescue package. We are seeking urgent talks with the administrators to represent the best interest of our members and urge them to find a buyer for the company. Poundworld is the latest in a string of British retailers to fall victim to tough trading conditions. 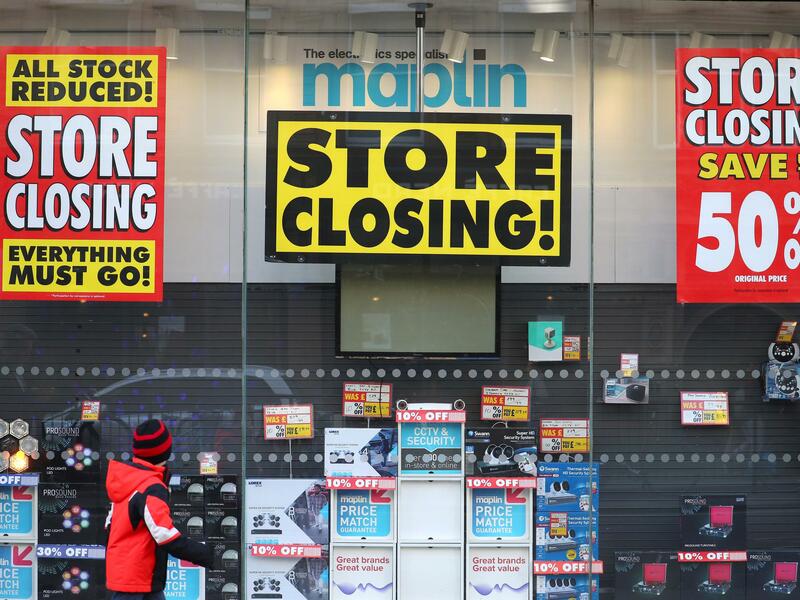 The group reported losses of £17.1m for the last financial year, and took a £5.7m hit for onerous leases, which occur when the cost of a lease is no longer covered by the income of the store. Last week, House of Fraser announced that it would shut 31 of its 59 branches, because the cost of running its store network had become “unsustainable”. Mothercare also recently said it would close 50 stores.